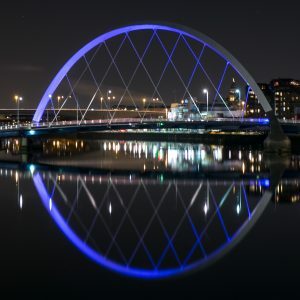 Dreghorn Photography has been providing quality photography and photographic tuition to Glasgow and Central Scotland since 2008. 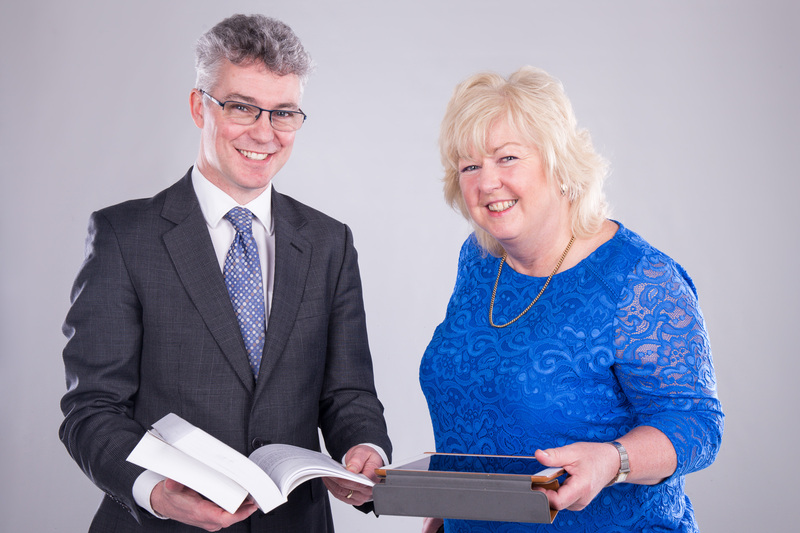 We specialise in corporate and event photography, offering a range of services including product photography, corporate photography and photography courses. 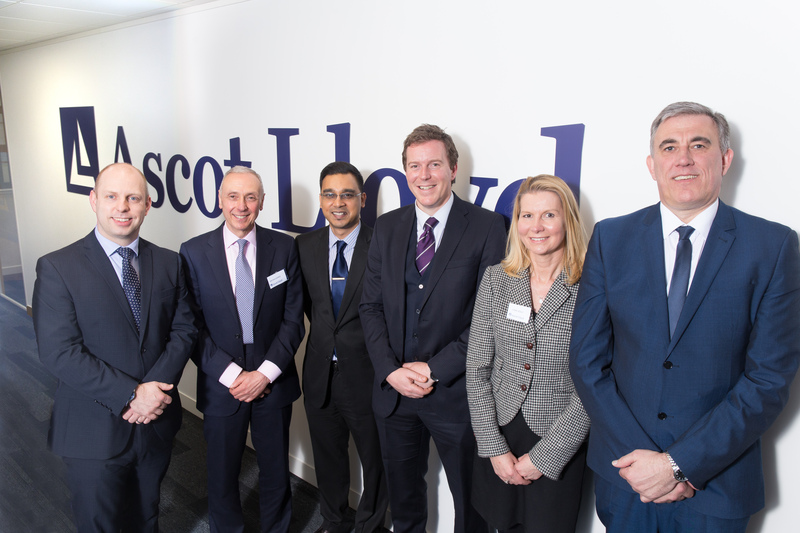 We were really delighted with the photographs that were taken for our office opening event. Stuart had such a wonderful way at putting everyone at ease, his relaxed approach allowed him to capture the true spirit of the day. Our charity partners joined us on the day and it was just incredible to watch Stuart work with such professionalism and consideration. His manner towards our corporate clients was discreet and non- intrusive enabling him to snap away and produce some really high quality photographs. Professional, creative and inspiring work to which I highly recommend Stuart and Dreghorn photography for any corporate event. I received this course as a gift and it has been the best gift ever. The course is fantastic and I truly mean it. At the course I learned things about my camera I never knew and how to take it off the dreaded “Auto” mode with confidence. So much so that I used the manual settings at my son’s graduation and what a difference to be in control of the camera and the picture. All this was achieved through my course with Dreghorn Photography and I will be back. 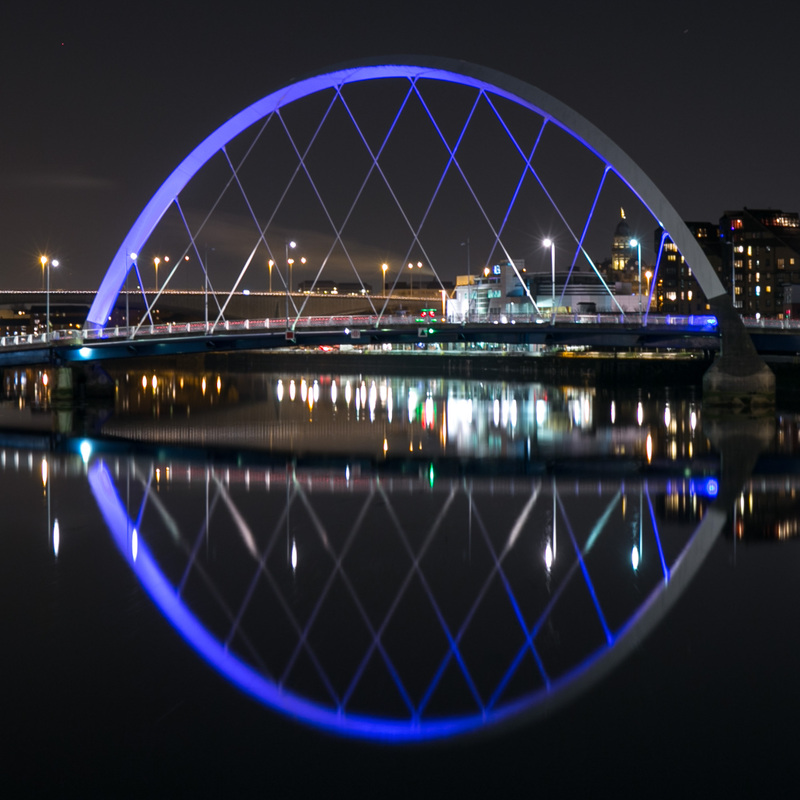 If you have a DSLR you need Dreghorn Photography to show how to get the best out of your camera, your hobby and your skill. The course is taught very well with excellent inter-personal skills and set for all levels – highly recommended and if you haven’t booked it ………WHY NOT !!!!! Stuart at Dreghorn Photography has been a great help to myself learning how to get the best use out of my DSLR in terms that I understand. I have done a day class with him where he had a variety of people at different levels all with a wide variety of camera and I feel he was more than capable to help us all get the best out of our cameras in a nice simple manner. I then took part in a 4 day course which expanded my knowledge more but where I feel I have benefited most was in his one to one tuition where I can get the knowledge that suits me and my needs which does seem to be never ending! Stuart puts you at ease with the camera and its functions, for me the best part is explaining it in lay mans terms, not trying to baffle me with terminology that I don’t understand, I think in such a specialist field is a rarity. Could not recommend him highly enough! I wanted to learn more about night/city photography. Did 4 hour night walking tour – great locations and covered not, just what was happening there & then- but relating it to other situations. It was not a ‘this is how you do it’ session…. more what do you want from this shot and how do you achieve it – allowing for each individual’s input and a more rounded learning. I felt at ease, nothing was rushed and if you didn’t ‘get it’ first time round, Stuart was happy to go over it again. A very good confidence building session with a great instructor. Thanks Stuart !!! Very good quality photos for a very good price. Worked with us to get the best result and made the experience relaxed and enjoyable. Not an easy task when at least one of us hates being in front of a camera at any time. Stuart made sure he understood what we wanted to achieve and the end products were spot on. An excellent service from start to finish. Stuart’s half day photography class was oustanding, having been on two previous courses, Stuart made all aspects of what is often a minefield, light work in simple, easy to understand language for all who attended the course. His depth of knowledge and un fussy manner made asking questions easy, particularly so for the beginners, in a class of photographers of all levels, were comfortable and at ease. Your depth of knowledge and uncomplicated explanations made the 4 hours fly in. We are always happy to discuss our services and events, so please don't hesitate to contact us by e-mail or telephone. We can arrange bookings by e-mail, telephone or through one of our multiple online booking portals.